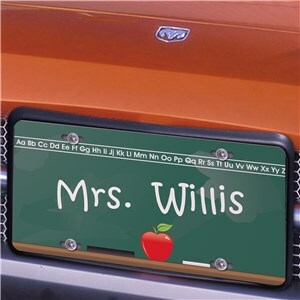 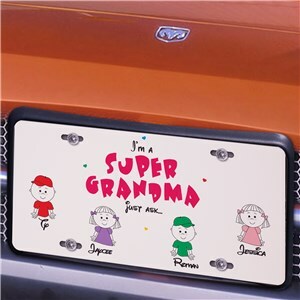 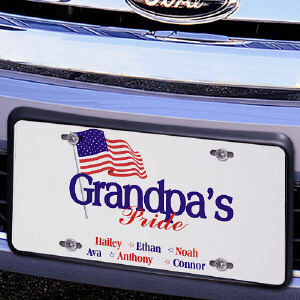 Decorate your favorite vehicle with a Personalized License Plate featuring your favorite past time, children or grandchildren names or perhaps favorite photograph. 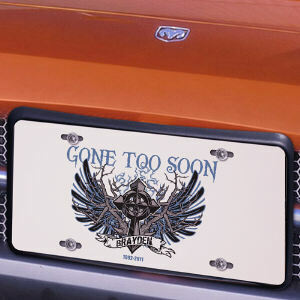 At GiftsForYouNow.com, we can make the perfect Personalized License Plate for your car, truck, trailer or even to hang at home as a fun wall sign. 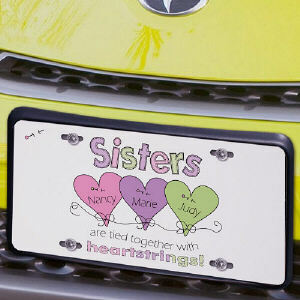 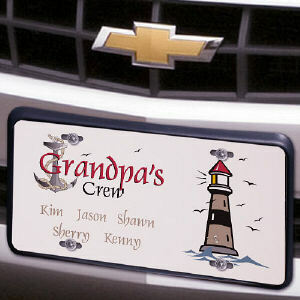 Have fun creating a personalized license plate for family and friends any time of the year. 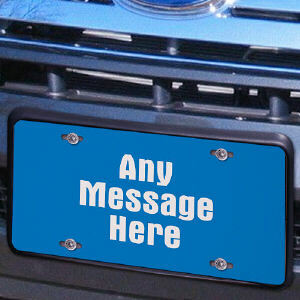 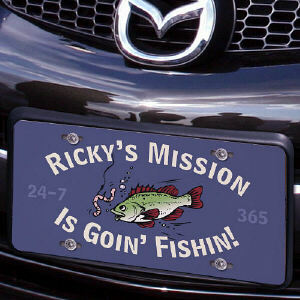 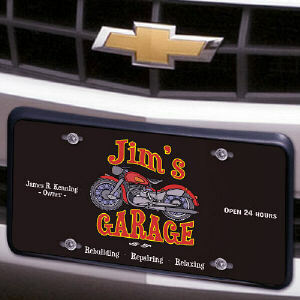 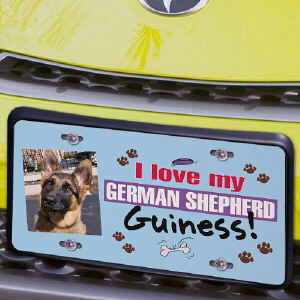 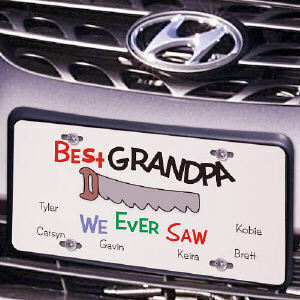 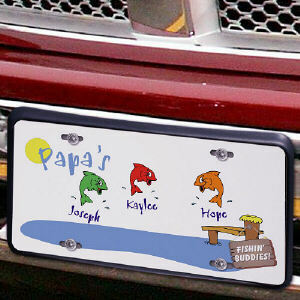 Personalized License Plates from GiftsForYouNow.com are very affordable gifts the entire family can enjoy. 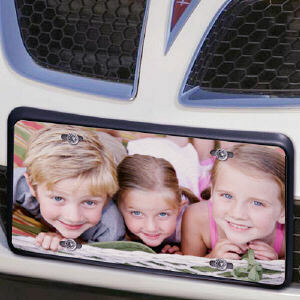 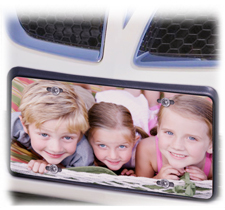 Present your Grandma, Grandpa, Mom, Dad, Aunt or Uncle with a great addition to their favorite car, truck or motor home which features all of the names of their grandchildren, children, nieces and nephews. 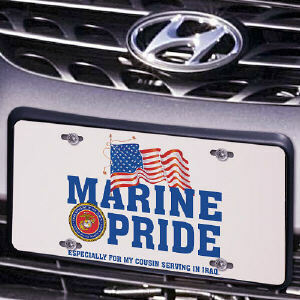 Personalized License Plates from GiftsForYouNow.com fit your personality, likes and hobbies at very affordable prices.